Cyfrowy Polsat: New frequency for Investigation Discovery Polska: 12188.00MHz, pol.V (DVB-S2 SR:27500 FEC:3/4 SID:7363 PID:513[MPEG-4]/613 Polish,713 English- Nagravision 3). A new channel has started in DVB-S2 PowerVu: Investigation Discovery Polska (Poland) on 12360.00MHz, pol.V SR:27500 FEC:5/6 SID:2100 PID:2100[MPEG-4]/2101 Polish,2102 English. Cyfra + & N: Investigation Discovery Polska is now encrypted in Conax & Irdeto 2 & Mediaguard 3 (11117.00MHz, pol.V SR:27500 FEC:3/4 SID:14612 PID:7101/7111 Polish,7112 English). 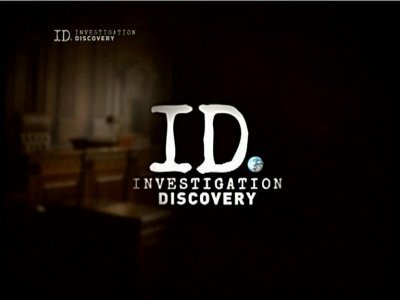 N: A new channel has started in DVB-S Conax & Irdeto 2: Investigation Discovery Polska (Poland) on 11117.00MHz, pol.V SR:27500 FEC:3/4 SID:14612 PID:7101/7111 Polish,7112 English.